Even newer lower-dose birth control pills raise a woman’s risk of breast cancer, although the actual danger is "quite small," researchers reported. Hormone-infused devices such as vaginal rings, implants and some IUDs also appear to raise the risk, although again not by much, the study found. 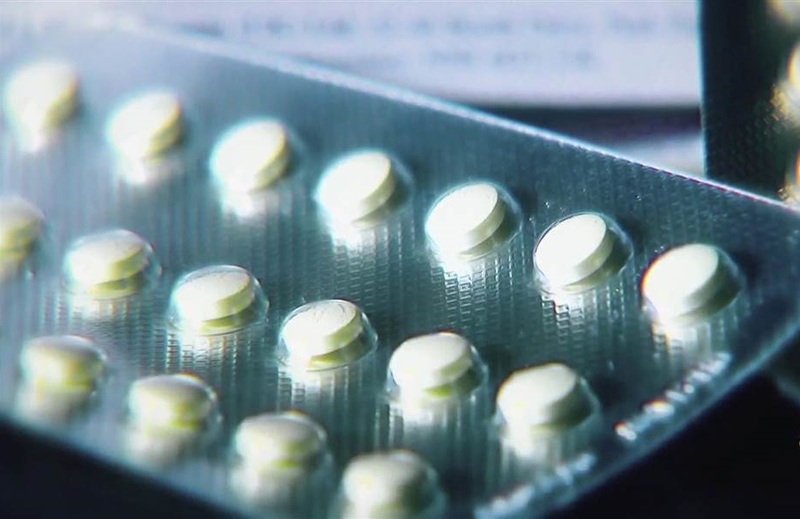 It’s a disappointment to doctors who had hoped that lower doses of hormones in both oral and non-pill contraceptives might be safer than older birth control pills. 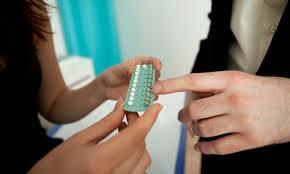 But they stress there is no need for most women to abandon birth control pills for fear of breast cancer. This study was done in Denmark, where every resident is on a register of medical visits and drug purchases. The researchers tracked nearly 1.8 million women starting in 1995 and compared those who purchased birth control methods with women who developed breast cancer. The risk of breast cancer ranged from a 9 percent increase among women who used birth control for a year or less, to a 38 percent greater risk if a woman used it for 10 years or more. Breast cancer is the second-biggest cancer killer of American women, after lung cancer. The American Cancer Society says every year it's diagnosed in 2,00,000 women and a few men, and kills around 40,000. “There were hopes that the new formulations would not increase a user’s risk of breast cancer as the older formulations did,” said Mia Gaudet, strategic director of breast and gynecologic cancer research at the American Cancer Society. However, hormonal birth control does lower the risk of other cancers, including ovarian cancer and endometrial cancer, and it may lower the risk of colon cancer. The National Cancer Institute estimates that 12.4 percent of women born in the United States will develop breast cancer at some time during their lives. That roughly translates to a 12 percent lifetime risk for a woman, although many factors affect breast cancer risk.